Back in 2016 I attended one of Gin Foundry’s “Perfecting Your Gin Recipe” workshops. A fantastic day – I learnt a tonne of information that I still refer back to frequently, and it really helped me lay down the roots for my own recipe(s). Another attendee there on the day was Matthew Clifford. It was abundantly clear he had the desire and passion to create something special. I didn’t get chance to have a proper chat, but our paths crossed again a year later at Junipalooza. He was clutching a little unlabelled bottle, I had a little taste, and knew big things were coming. Fast forward another year – 2018 Junipalooza. Standing proud at one of the most popular of the weekend, is Matt, with “Twelve Keys” Gin officially launching! And now I am sitting at my table deconstructing the Gin, writing tasting notes and playing around with mixers and garnishes. It’s amazing where the journey takes you, and it’s my favourite part of “the job”. So Batch 1 of Twelve Keys. On the nose it has a hefty rootiness, with a hidden soft sweetness. To drink, it has an impeccable mouthfeel, the honey comes through alongside Angelica, tasting almost exotic. Apricot sits proud in the middle against the piney juniper and the warm roots. Heat rushes through to finish things, leaving a really nice and long warming sensation, likely from the cinnamon and gentian. It’s a complicated Gin, there’s no denying. With such interesting and potentially intense botanicals, a little tweak would change this completely – so getting the balance right is fundamental. Their perfect serve in a G&T is fig and coffee beans – exquisite. I can’t wait to see what else Matt and the team have up their sleeves, expect big things from them. And make sure you get your hands on a bottle as soon as possible!! Read more about Twelve Keys here – it’s a great website with a fascinating story. 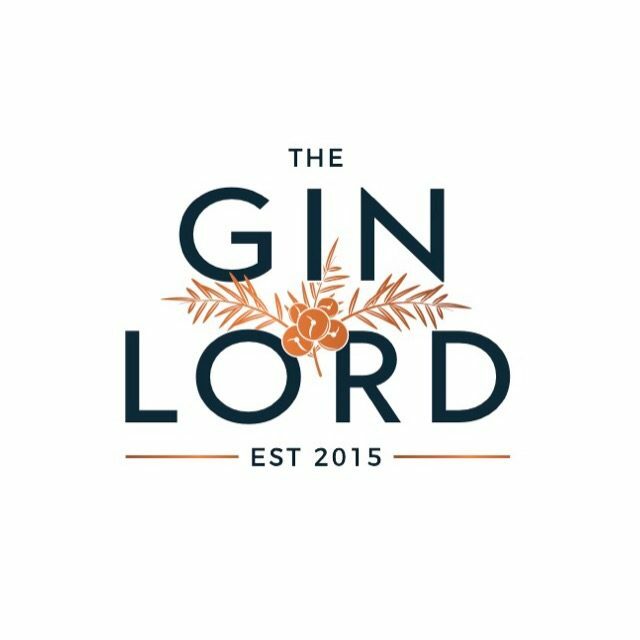 Previous Gin Festival Demise – The Beginning of the end for Gin?